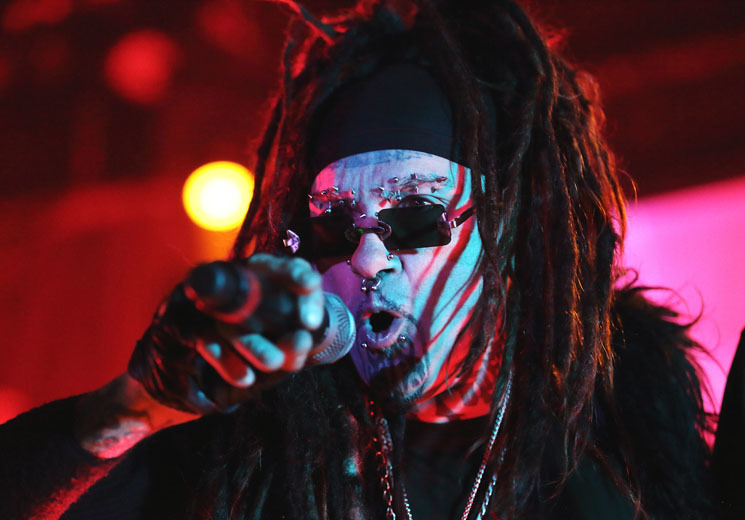 Having completed a run of North America behind AmeriKKKant earlier this year, Ministry are gearing up to do it all over again to close out their 2018. The industrial outfit's forthcoming North American tour will kick off November 21 in San Francisco, keeping them on the road until December 21. Carpenter Brut and Igorrr will accompany Ministry on all dates. A lone Canadian stop will bring the three-band bill to Toronto's Rebel on December 2. Tickets for all dates on sale to the general public Friday (June 8) at 10 a.m. local time.